This book applies social theory to curriculum design and sets out a program for language curriculum renewal for the 21st century. It includes many examples of text-based curricula and describes a plan for curriculum renewal based on texts as the unit of analysis for planning, for teaching and for assessment. Underpinned by Halliday s semiotic theory of language, the book combines the theory of language as a resource for meaning-making with learning language as learning to mean. 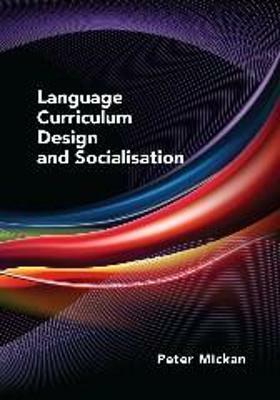 The curriculum design constructs curriculum around social practices and their texts rather than presenting language as grammatical and lexical objects. This work will provide teachers, teacher educators and curriculum planners with a curriculum model for teaching children and adults in different contexts from preschool to adult education as well as serving as a practical guide for students."